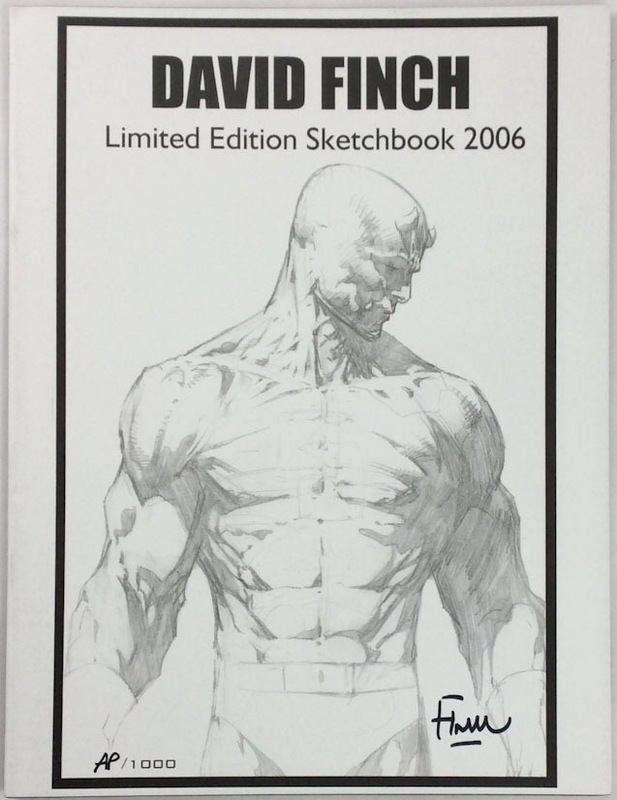 Finch's self-published sketchbook. Long out of print. Pencil drawings (and a few paintings) of Marvel & DC characters: Daredevil, Spider-Man, Batman, Thor, Captain America, Dr. Doom, Hellboy, Wonder Woman, and many others.